What do u think of their new album,"Innocence & Instinct"? de keuze van de fan: Its Freakin amazing!! What is your favoriete song off of their album,"The end of silence"? can Girls listen to RED as Much as the Boys Do? favoriete song from their new album: Release The Panic? My company is holding the CNY gaming and entertainment expo and were wondering how to go about getting u to perform at our show. our expo will be october 18th, 19th, and 20th. please contact me via emai thanks for your time. If Red band give u a chance to sing a song with them , which song do u choose ? On a scale of 1 to 50, how much would u rate your love for this band? What Red song makes u cry every time u listen to it? 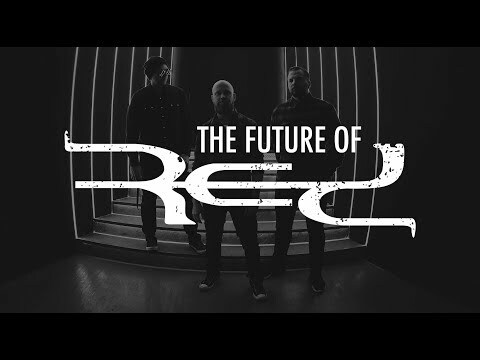 RED returns with a unique mini-album of "recalibrated" songs from their best-selling album "Release The Panic". This edition includes six songs from "Release The Panic" that now have RED's signature strings, orchestrations, and other new elements added to the original tracks PLUS one new unreleased song from the "Release The Panic" sessions called "Run and Escape." This edition will provide RED's insatiable fans a new way to experience the muziek but this time even meer intense than before. Can u tell me it's over? The band's debut album End of Silence was released in 2006, and was nominated for a Grammy Award in the category of Best Rock Gospel Album at the 49th Grammy Awards. The album's first single, "Breathe Into Me," peaked at No. 15 on the U.S. Mainstream Rock chart and won the "Rock Recorded Song of the Year" award at the 38th annual GMA duif Awards in 2007. The muziek video is set to photographs in a film lab, where the band plays. "Breathe Into Me" also broke the top, boven ten on Active Rock charts. Fanpop club for their trommelaar, drummer :). a comment was made to the poll: What is your favoriete song off of their album,"The end of silence"? a comment was made to the poll: favoriete song from their new album: Release The Panic? 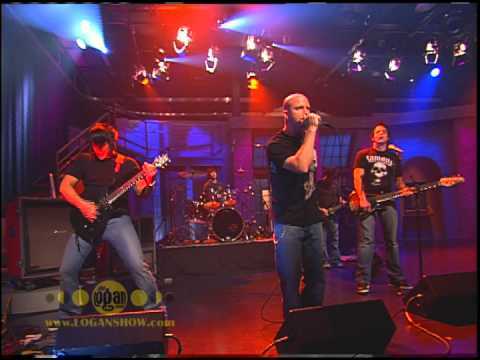 What are the band member's names?